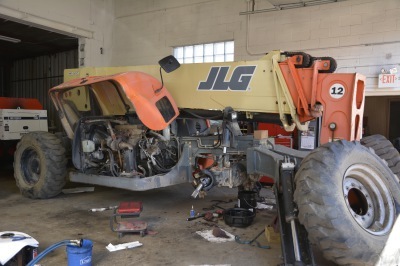 Our team of technicians undergo extensive training and are qualified to repair any equipment we service. 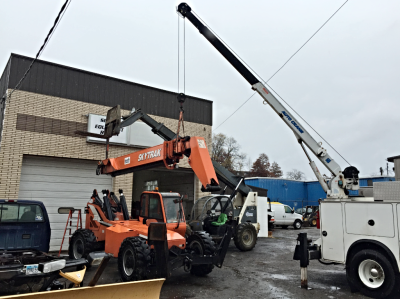 We routinely troubleshoot a situation to identify problems and quickly offer solutions to enhance your equipment performance. 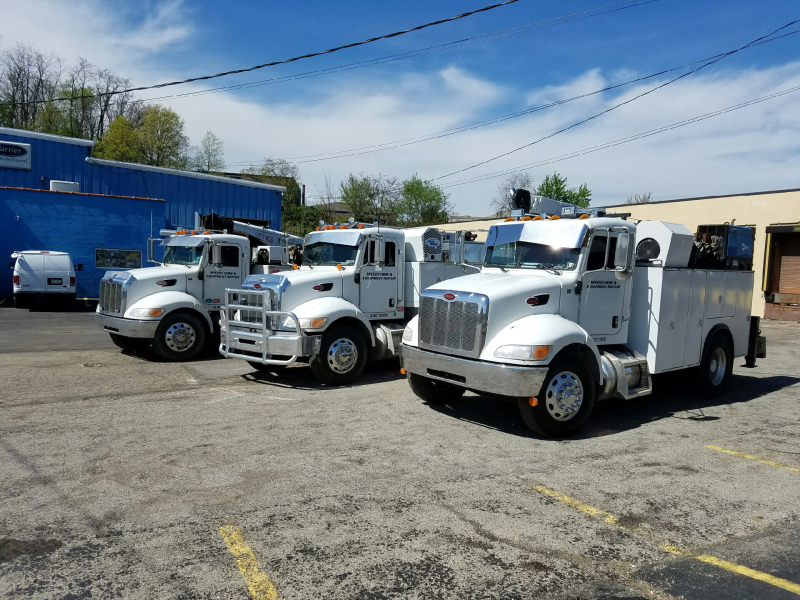 Our service trucks are fully equipped and ready to go when you need us.